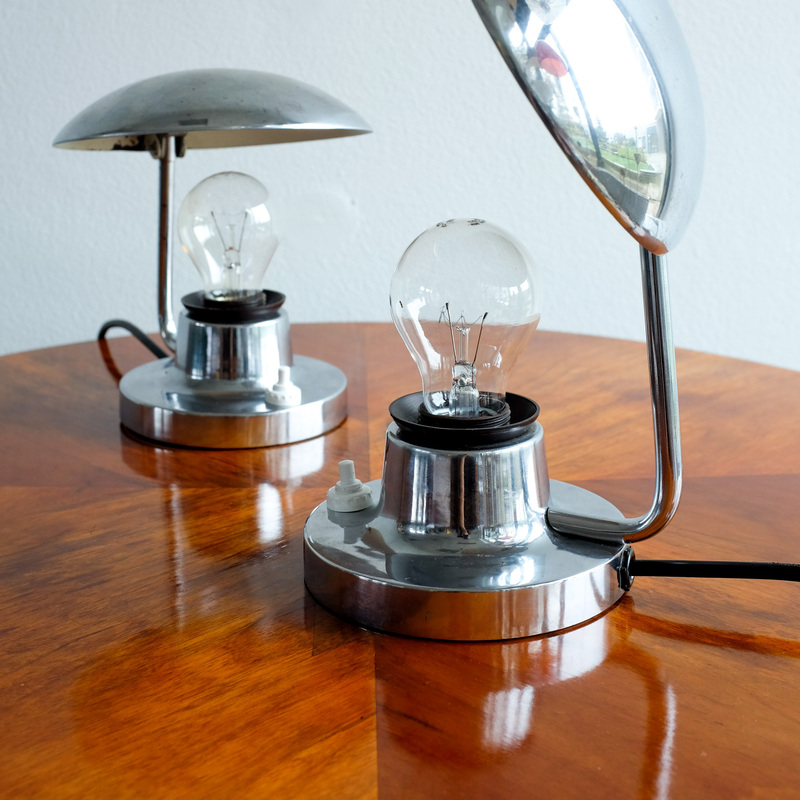 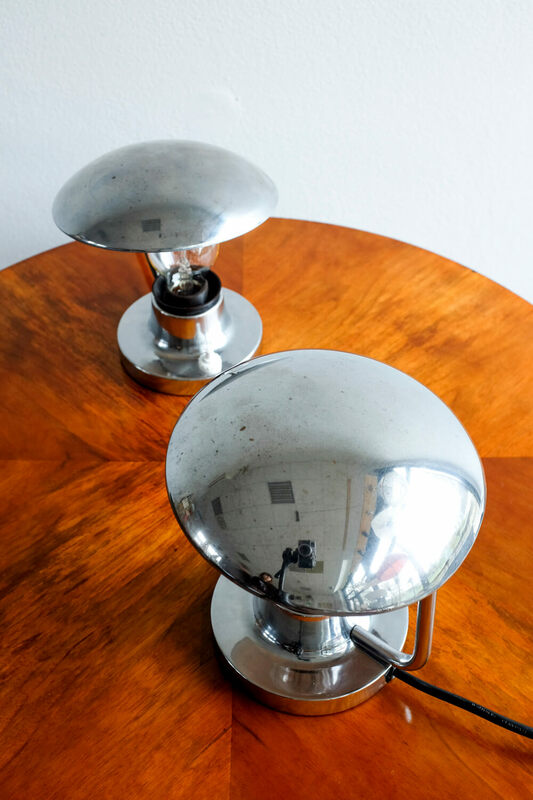 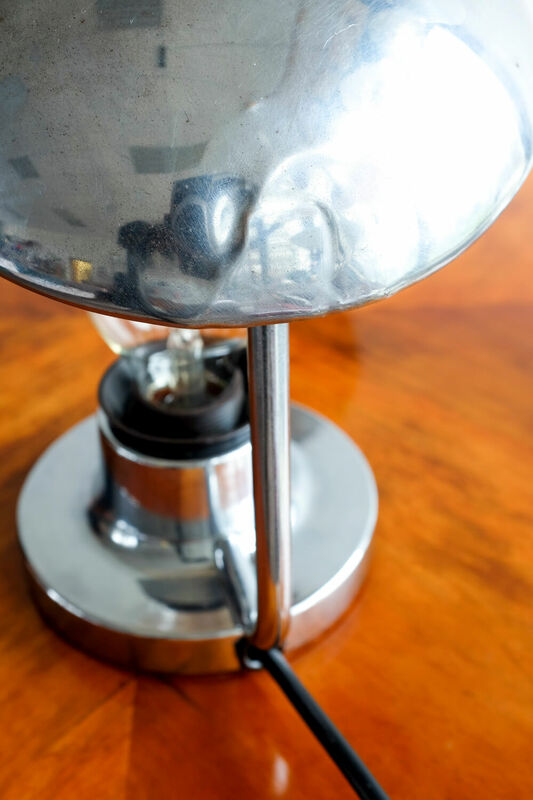 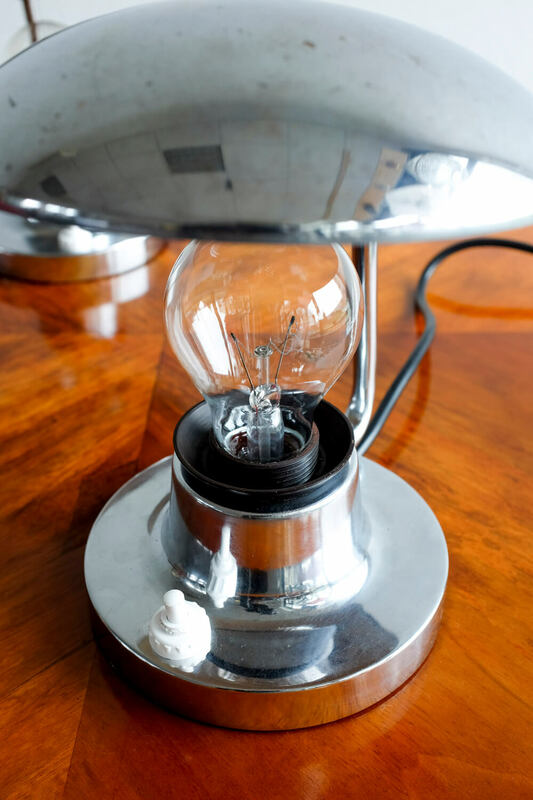 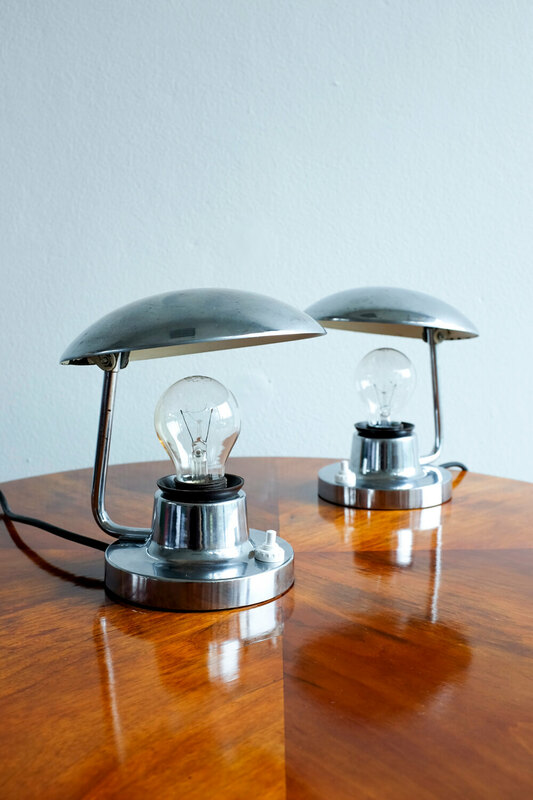 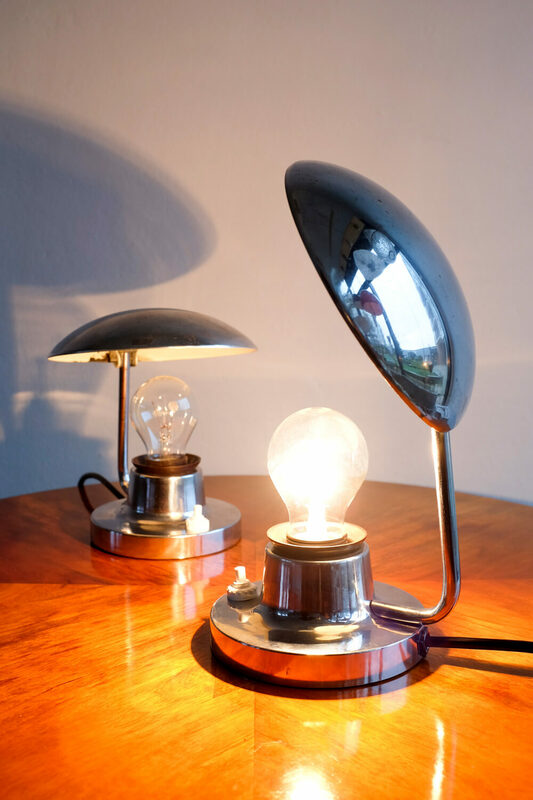 Set of 2 table lamps designed by Czech designer Josef Hůrka for Napako in the 60s. 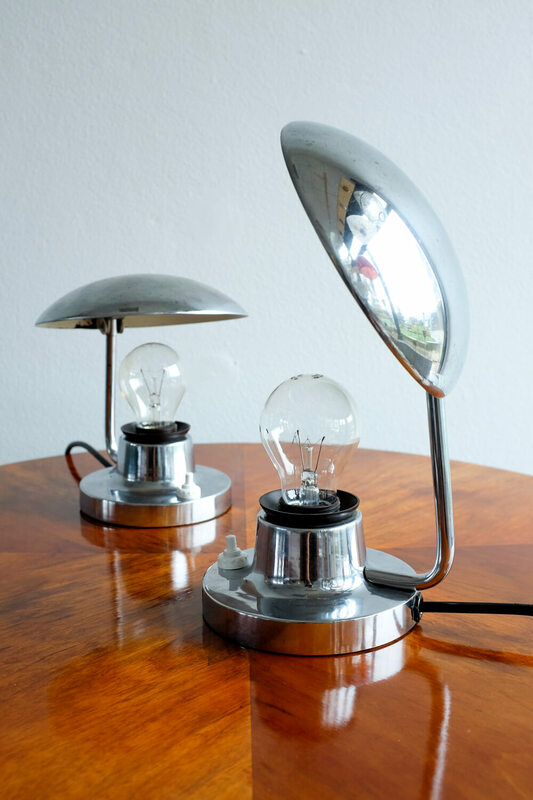 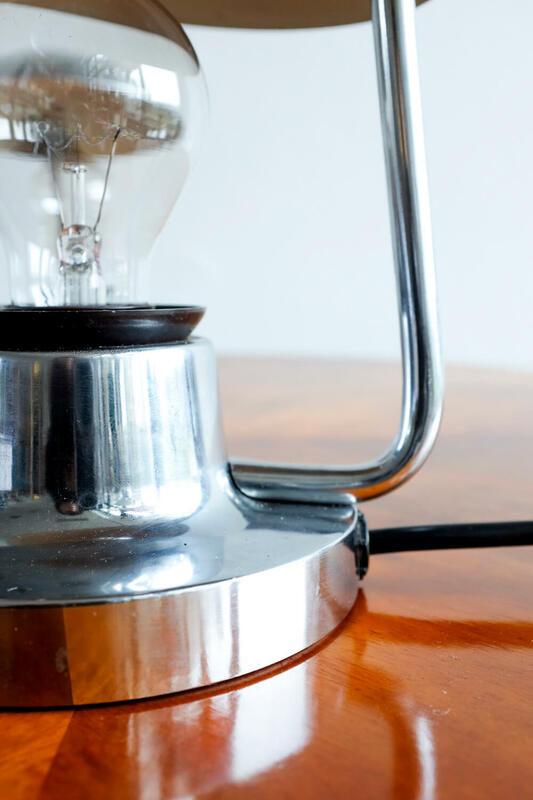 The lamps are from metal construction, the lamp shade is adjustable. 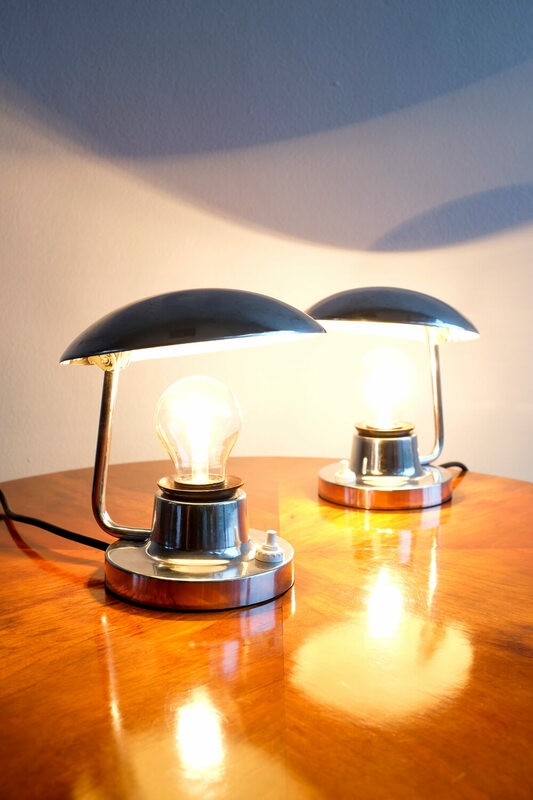 The lamps are in very good original condition, they were rewired. 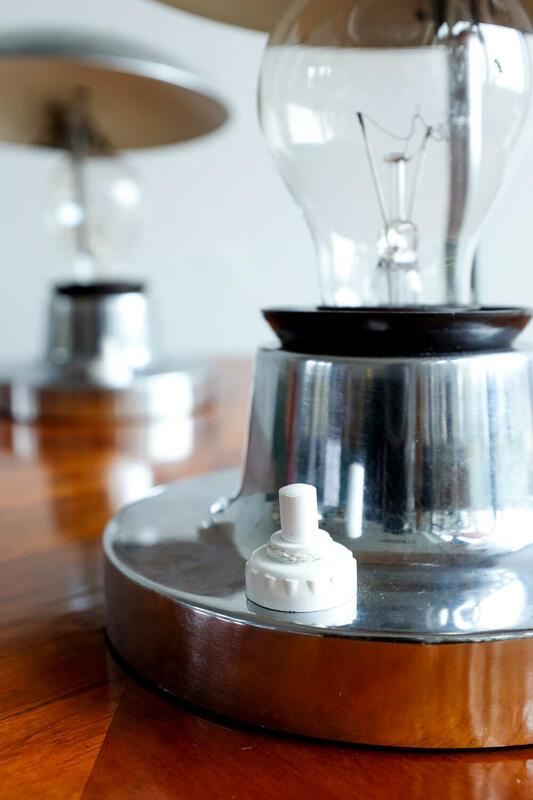 One lamp shade is a bit bent, please see the picture.